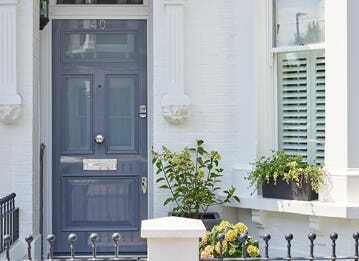 Banham alarm systems are bespoke-designed to best protect your unique property and meet your specific insurance requirements. 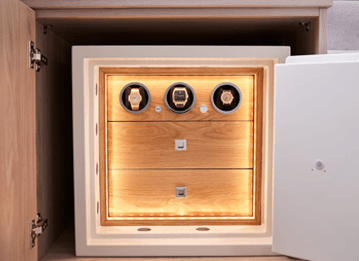 Furthermore, we offer the added security of a 24-hour Alarm Monitoring Centre, SIA-approved keyholding services and comprehensive in-house aftercare. 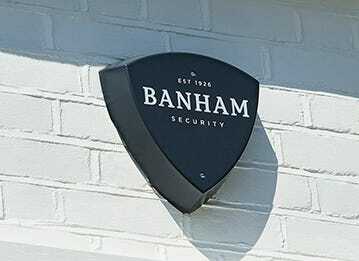 Banham security alarm systems and services are completely unique. We install systems that have been specifically designed by our intruder alarm experts to give your property uncompromising security coverage. 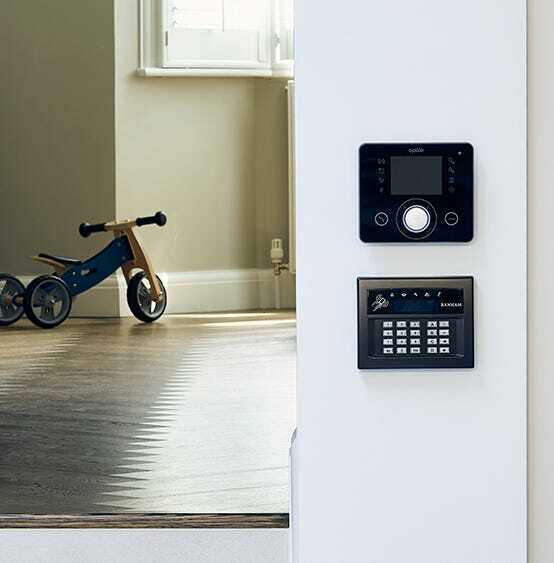 We can design home alarm systems to meet the most basic and essential security requirements to project-managing large-scale and complex commercial security systems. 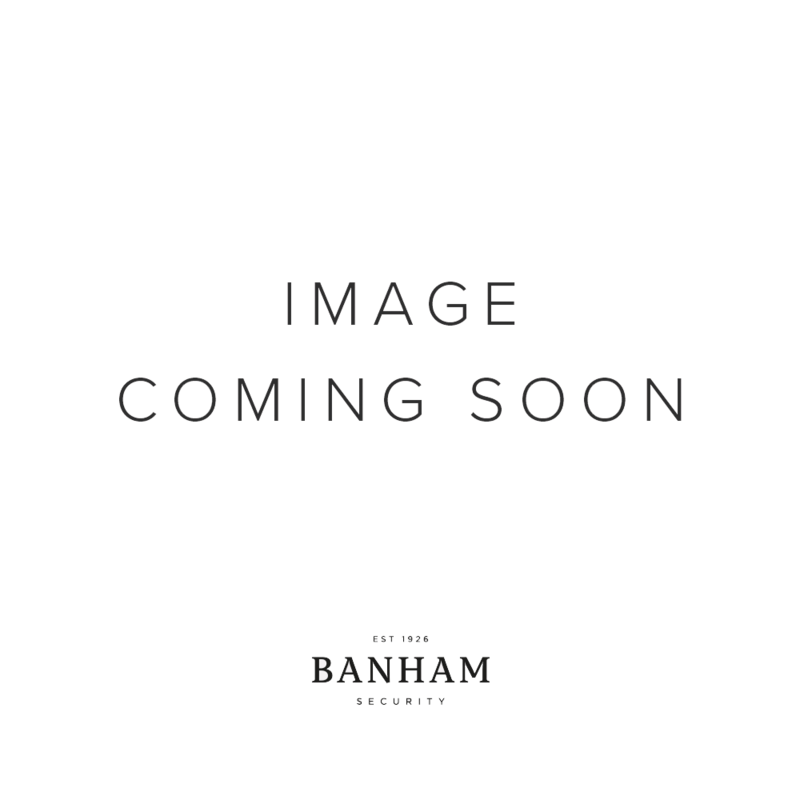 Banham will seamlessly manage your security from inception to installation, and will continue to provide you premium service thereafter. To ensure quality of care, our engineers are the most highly trained experts in the installation and maintenance of alarm systems in the industry. Banham offers 24-hour alarm monitoring with our in-house Alarm Monitoring Centre and keyholding and alarm response services for your complete peace of mind. We manage false alarms to keep your system connected, provide full reporting, and offer round-the-clock customer support. Most importantly, should your alarm be triggered, our alarm controllers will instantly respond with a personal phone call and alert you, keyholders and/or Police, depending on the level of response you have chosen. 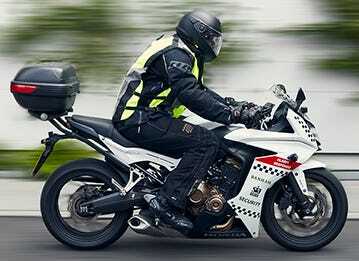 As with all Banham services, our routine and emergency maintenance support is second-to-none. Technical support is available 24 hours a day, 365 days a year, and in the event of a system failure or any other urgent issue, we can despatch an alarm engineer to be at your property within a maximum of four hours. 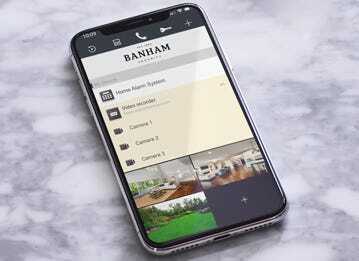 And because we always strive to keep customer service personal, efficient and affordable, you can speak directly to a member of our knowledgeable in-house team, with the guarantee that Banham will never use premium-rate telephone numbers. 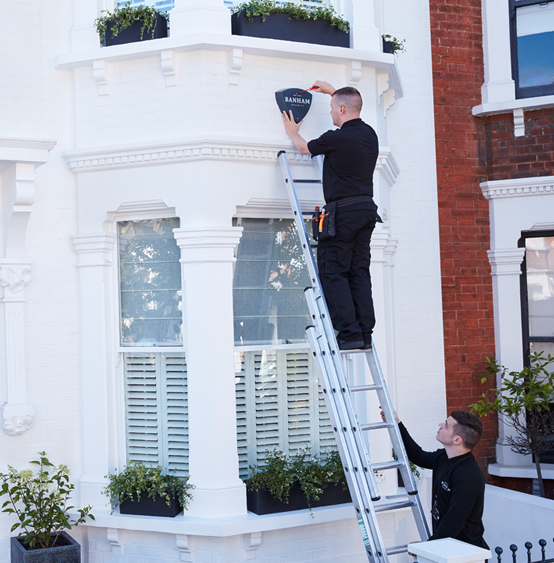 Always at the forefront of innovations in security, our unique panel technology and automatic remote maintenance service means that we can service and monitor your system 24-hours a day. Secure and convenient, one of your routine and required system checks can be carried out remotely, without you having to be present. 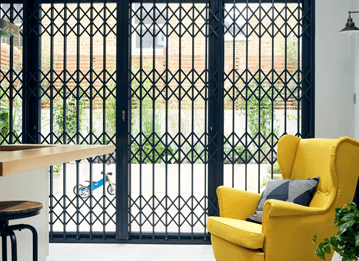 Banham technicians can verify that your entire security system is fully functional with a comprehensive diagnostic log/report; that way, you can always be confident your system is working properly. We also offer a SmartSecurity app, which allows you to access and view your property’s security at the touch of a button from anywhere in the world.